Produced by Elliot Mazer, William Ackerman,Scott Cossu and Eugene Friesen. 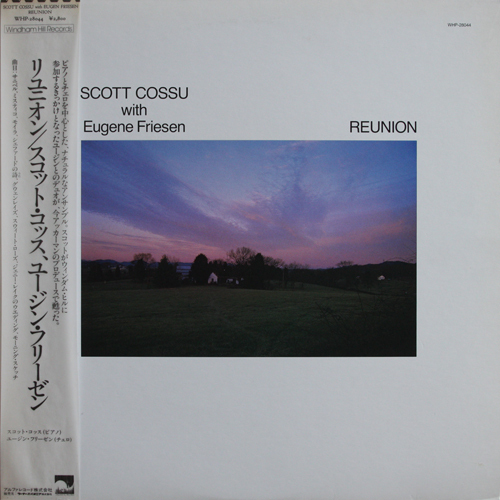 All compositions by Scott Cossu. Dedication : This album is dedicated in fond memory to my grandmather, Sweet Rose.